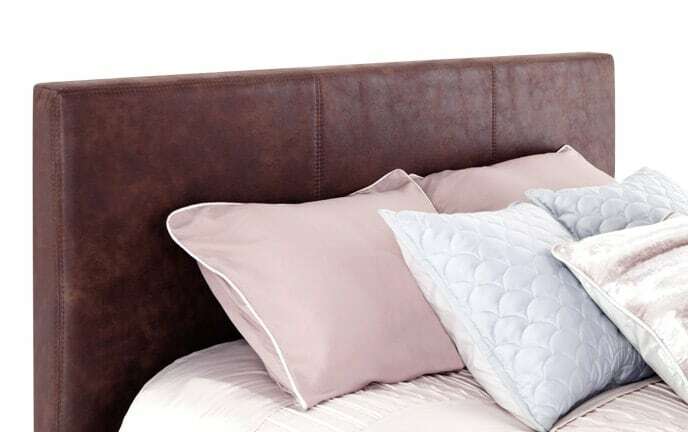 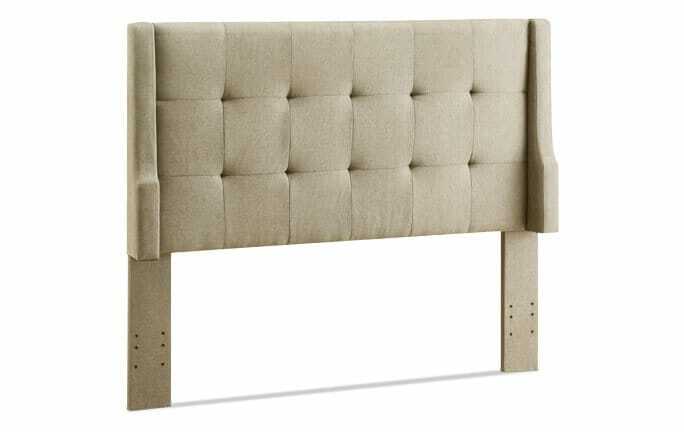 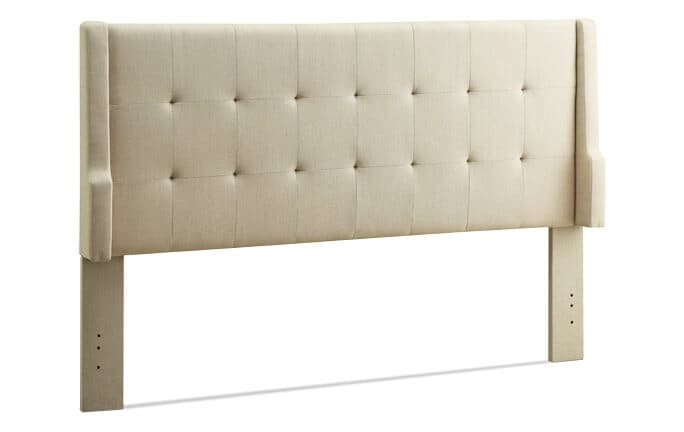 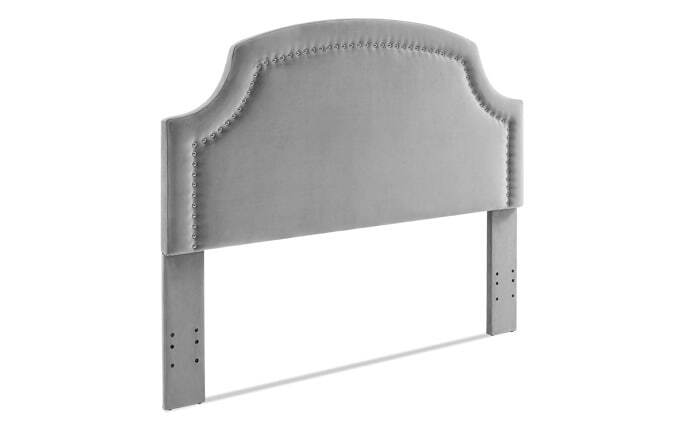 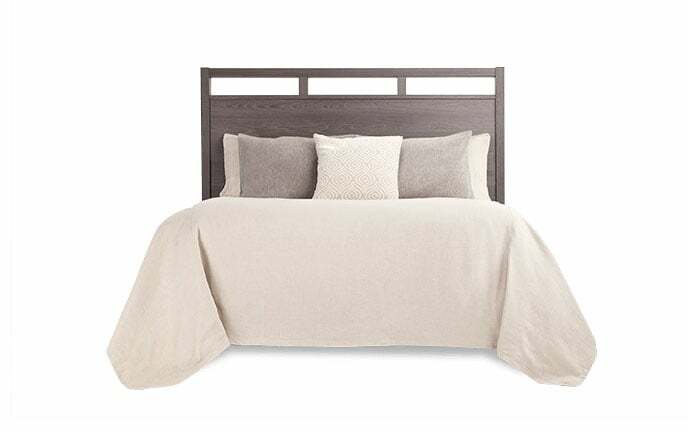 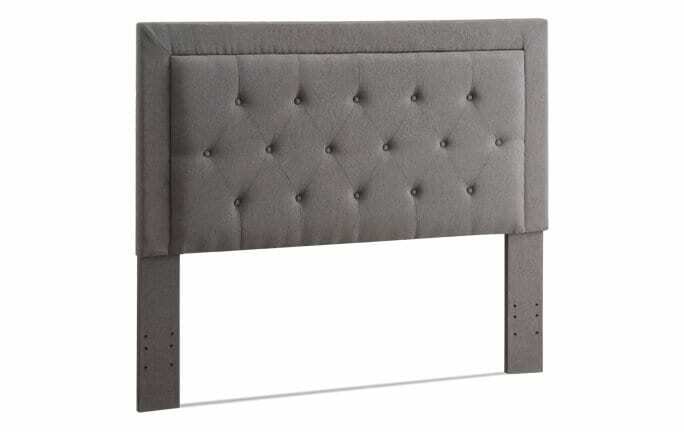 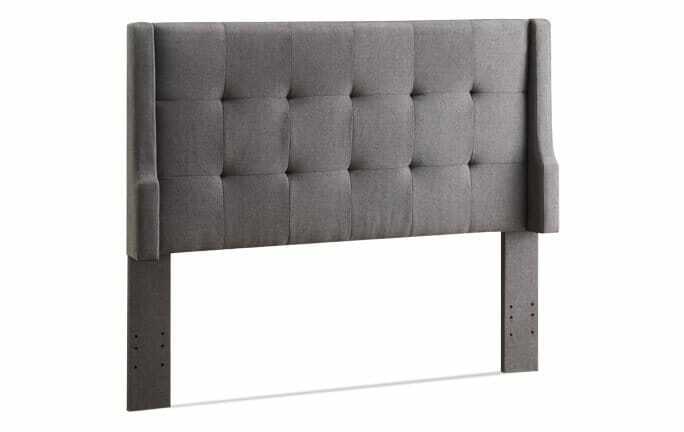 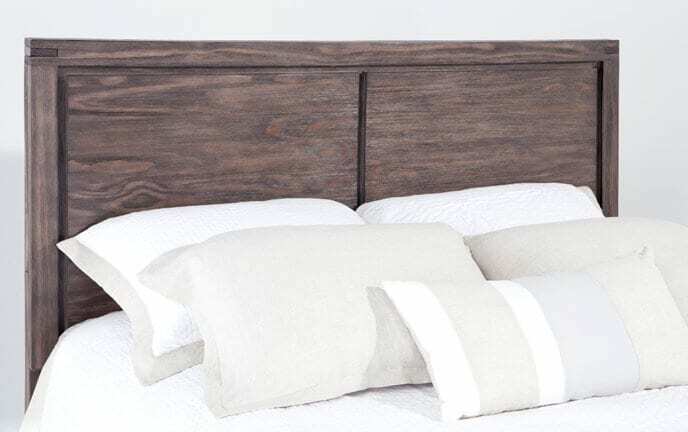 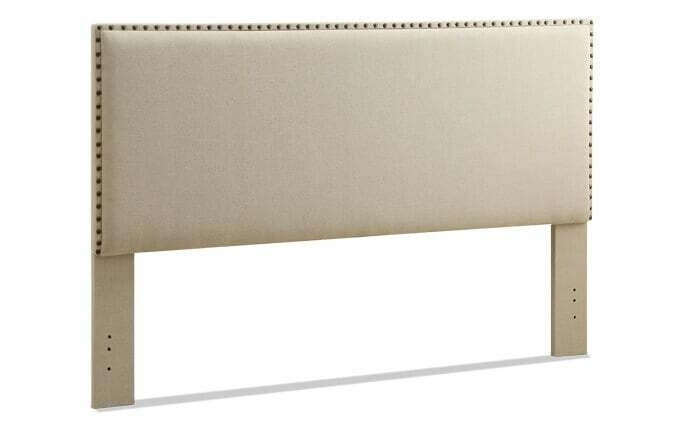 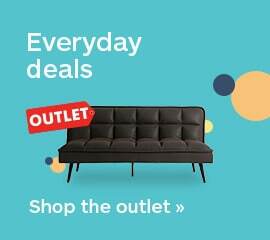 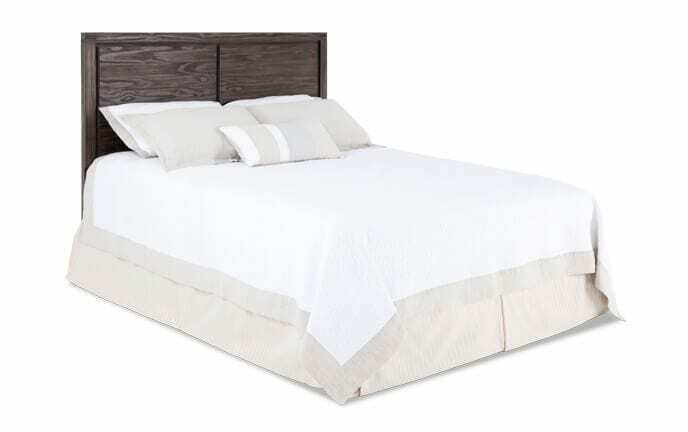 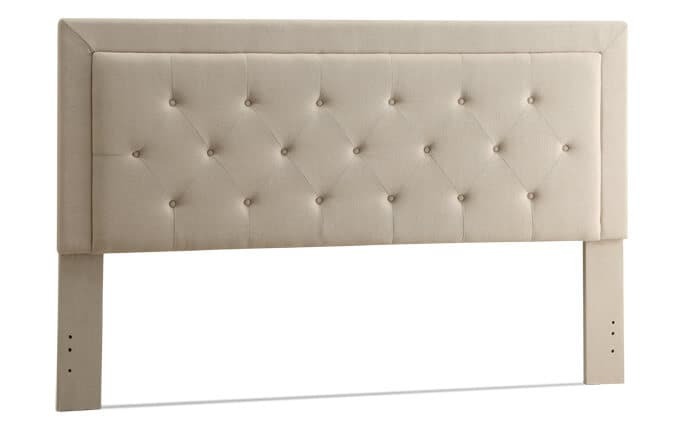 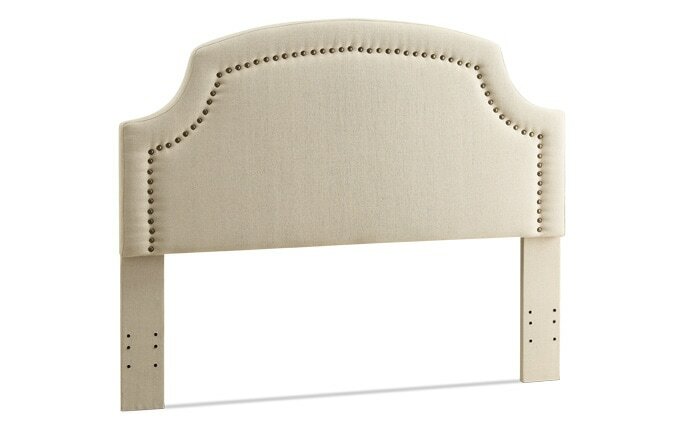 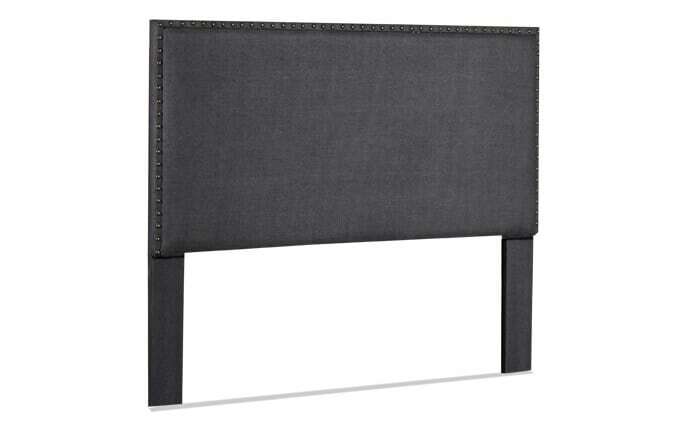 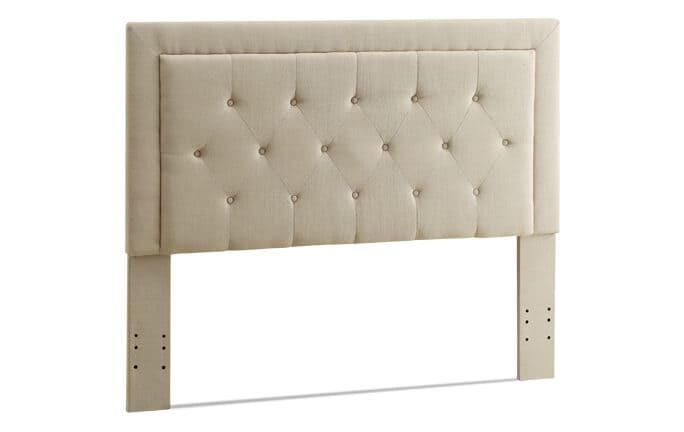 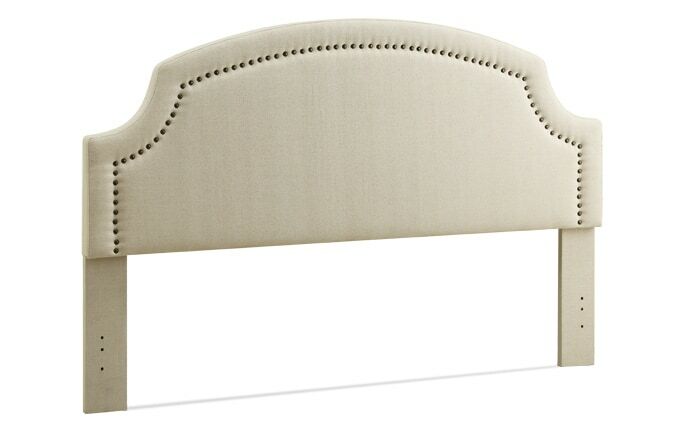 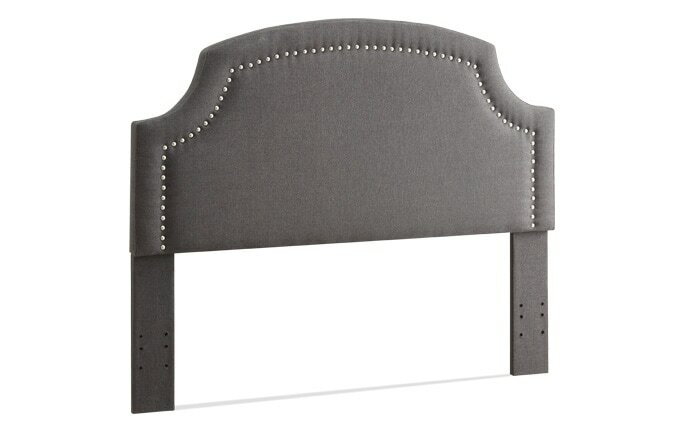 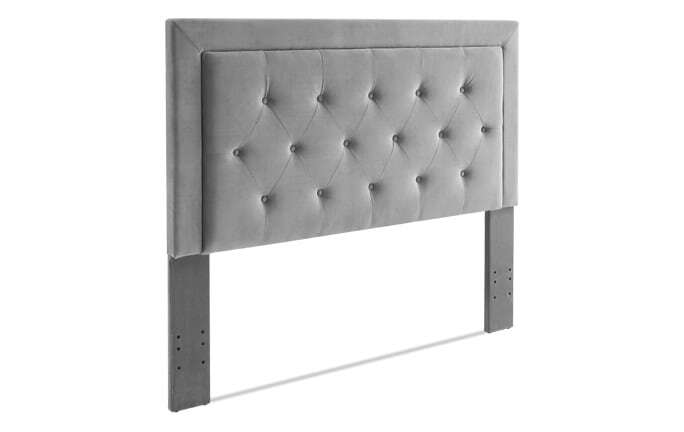 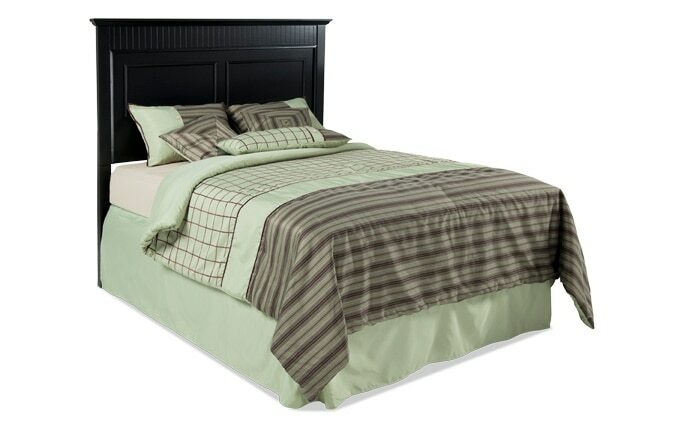 Add a pop of style to your bedroom and create a focal point with a fashionable headboard. 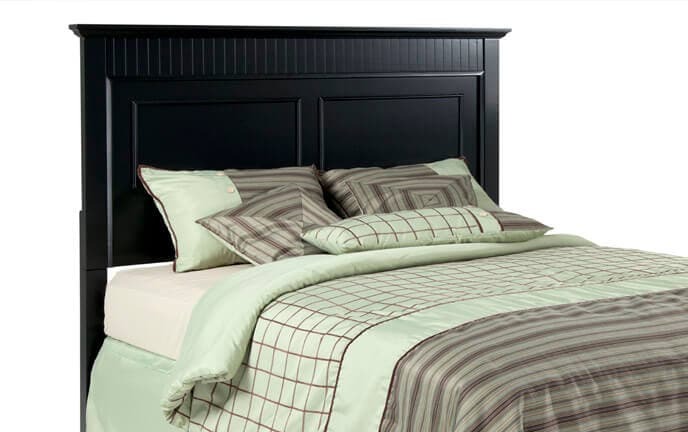 Enjoy the soothing colors of the beach without tracking in the sand! 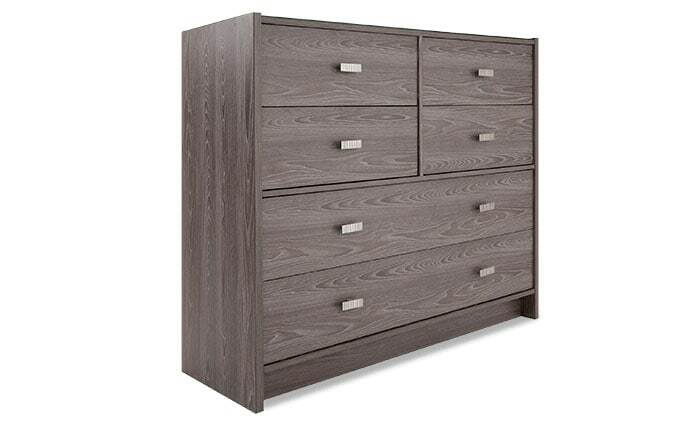 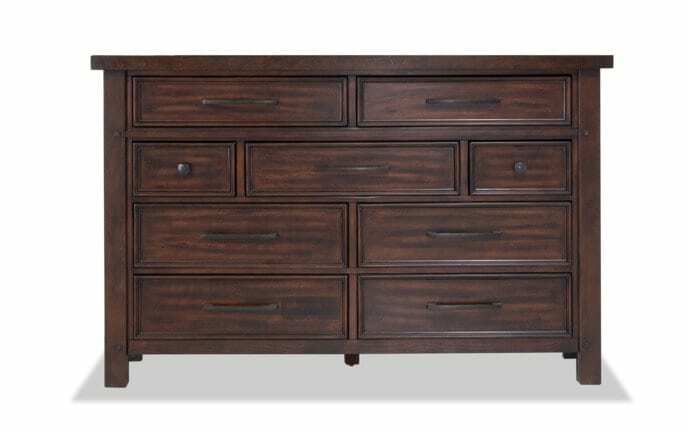 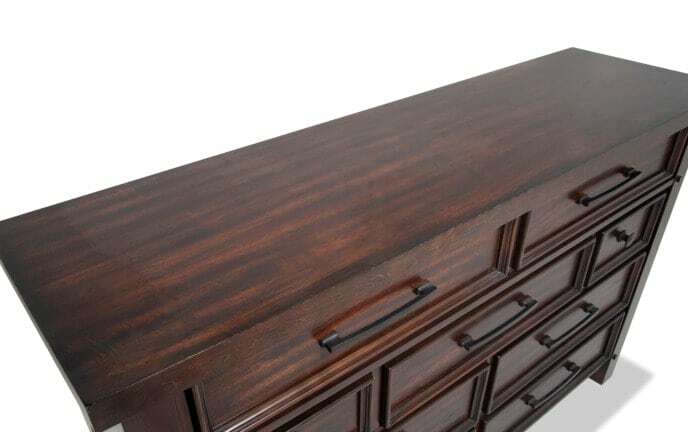 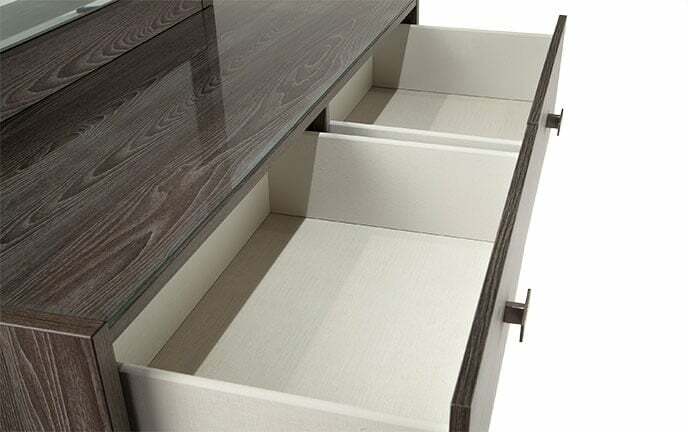 Add a little extra style and some much needed storage to your bedroom with one of my beautiful dressers. 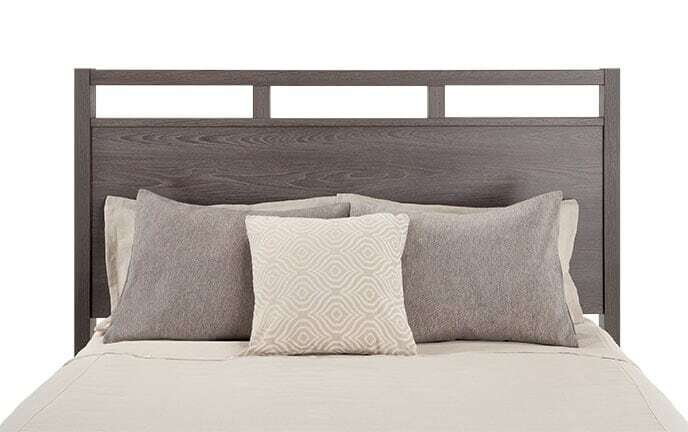 Sorry, new clothes not included!